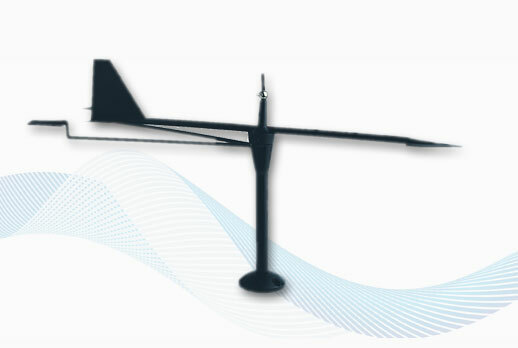 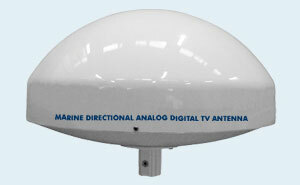 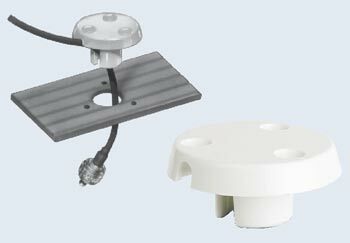 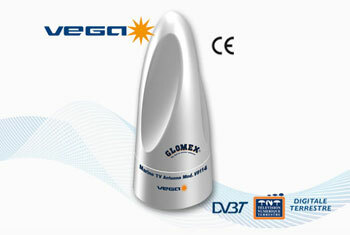 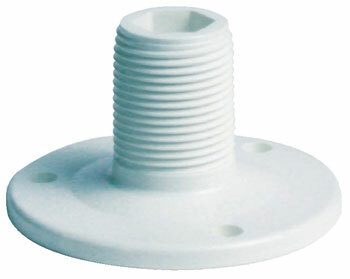 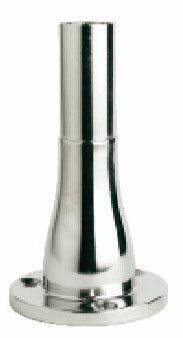 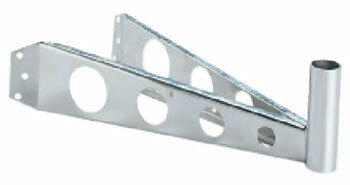 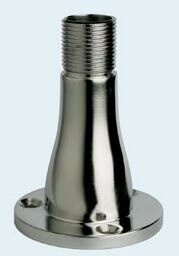 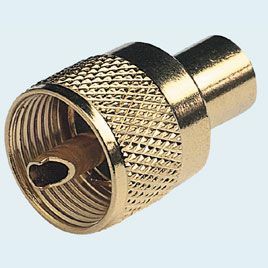 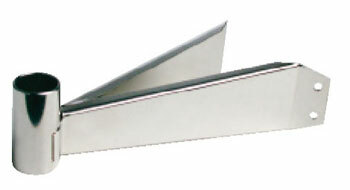 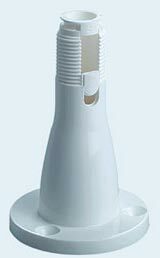 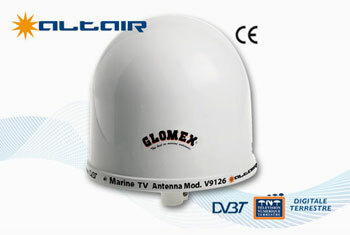 Glomex offers the best in marine antennas. 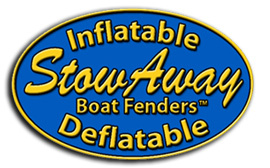 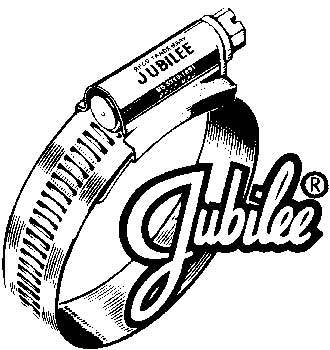 It is the only manufacturer on the industry today offering you a Lifetime Warranty. 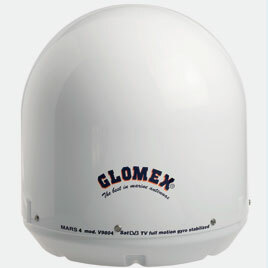 Where we manufacture our antennas in Italy there’s a large culture on radio transmissions as Guglielmo Marconi invented the radio just 20 miles from the Glomex plants. 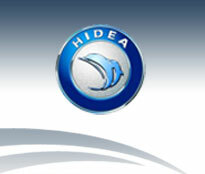 We utilize this rich heritage and add the passion, like the other branches of the industry do in our vicinity, to make the best food, or the most appreciated performance cars in the world. 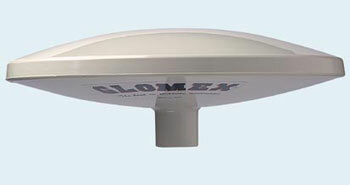 Concentrating on the true needs of today’s boater and developing a partnership like relationship with boat builders, Glomex is setting the standards for the most challenging communication and recreational requirements.